Bloom coordinated training and provided scholarships to bring new employers to market. Qualified and certified job coaches are critical to successful employment efforts for people with I/DD. 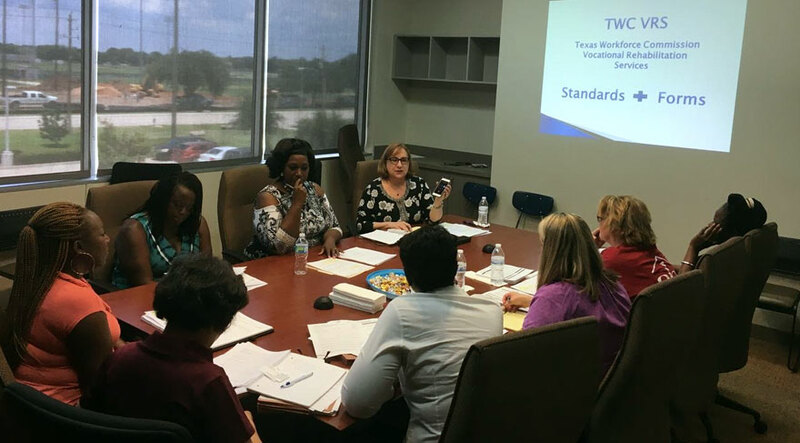 There is a need for more supported employment service organizations in Southeast Texas. Bloom Business has put together support for organizations and individuals that want to be certified by the state of Texas to offer this supported service. Bloom is also offering scholarships to help organizations and individuals pay the tuition for the certification courses.